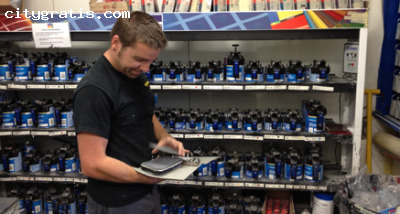 At our Winnipeg situated office, you can get all kind of auto part to enhance your vehicle’s working. Just bring your damaged or old vehicle to us and let us do the rest. You can trust us as we place customer satisfaction at the top. To know more visit us now or book our service appointment online.